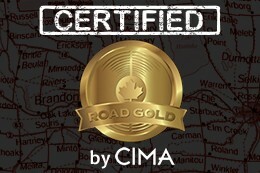 Made Them Lions is the latest indie act to earn CIMA's Road Gold certification! 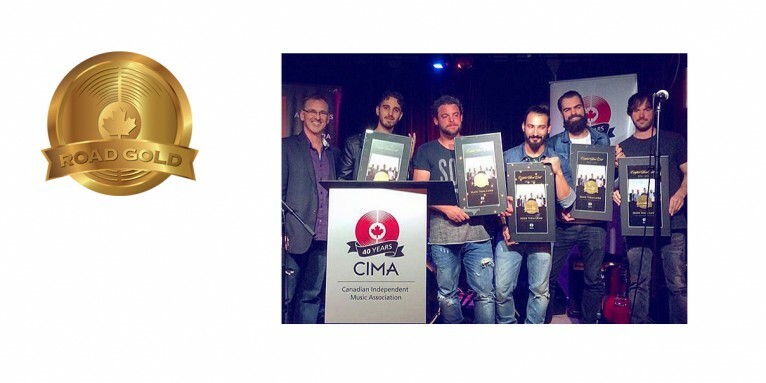 Toronto, ON – The Canadian Independent Music Association (CIMA) is proud to announce that Montreal’s Made Them Lions is the latest recipient of the Road Gold certification. The band accepted their Road Gold plaques in person at CIMA’s Annual General Meeting last week, and performed for the CIMA members, colleagues, and the broader music industry in attendance. 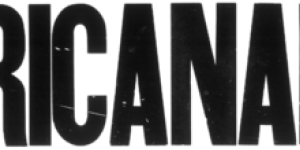 Road Gold is awarded to Canadian artists who have achieved a high-level of success on Canadian tours through the past twelve months. Recognizing how difficult it is to ‘make it’ on the road as a touring band in this country, Road Gold provides a new metric for success that paints a more complete picture of an artists' career, dedication and drive. The past twelve months have been quite a whirlwind for Made Them Lions. The band has completed two cross-Canadian tours in the past year, sharing the stage with acts like Hedley, Our Lady Peace and more! 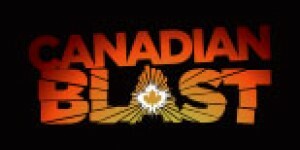 Beyond successful touring, Made Them Lions’ new single “Tidal Wave” is charting in the Top 5 of the Top Anglo Radio Chart in Quebec, while their music video for “Red Cups” maintained the #1 spot on MusiquePlus for several weeks. For more information about Made Them Lions, go to www.madethemlions.com. 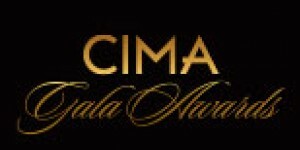 “It is an honor and a privilege to be awarded the CIMA Road Gold certification. We have worked very hard and to get this recognition makes it worth every second. We can't take all the credit though, because without the help of our amazing label team at JNJ Productions, SynchAudio , and Strut Entertainment, none if it would have been possible. We want to thank CIMA, our fans and our team for this wonderful achievement,” says Mike Valletta, Made Them Lions. 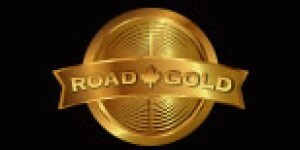 Launched in the summer of 2015, Road Gold is a new certification program that establishes an important industry standard for success that includes a band or artists’ accomplishments in Canadian touring. 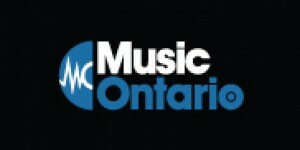 The inaugural recipients of Road Gold certification are: USS (Coalition Music), Big Wreck (SRO-Anthem) and Matt Andersen (True North Records). 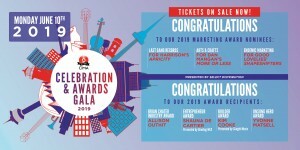 Celebrating its 40th year in 2015, CIMA is the not-for-profit national trade association representing the English-language, Canadian-owned sector of the music industry, and is the first organization of its kind in the world. 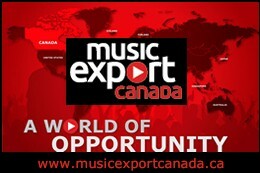 CIMA represents a diverse membership consisting of Canadian-owned companies and their ambassadors, all of whom are involved in every aspect of the music, sound recording and music-related industries. 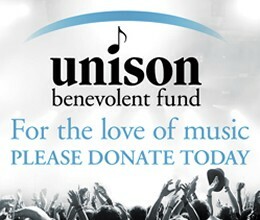 They are exclusively small businesses which include: record producers, record labels, recording studios, managers, agents, licensors, music video producers and directors, creative content owners, artists and others professionally involved in the sound recording industry. 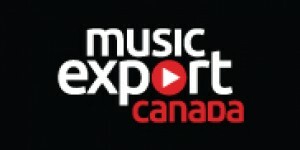 CIMA’s mandate is to develop and advocate policies and services that serve to support a strong and economically stable Canadian independent music and sound recording industry, ensuring the long-term development of the sector and to raise the profile of Canadian independent music both in Canada and around the world.